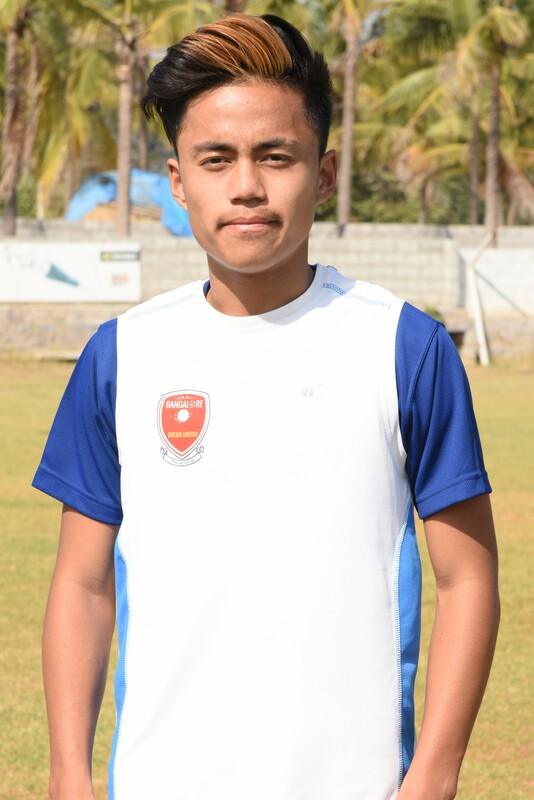 Jigme is a very talented player who has ability to play with both feet. He is growing into quite the versatile player at the academy. He is quick on the wings and can play in attacking and defensive roles.